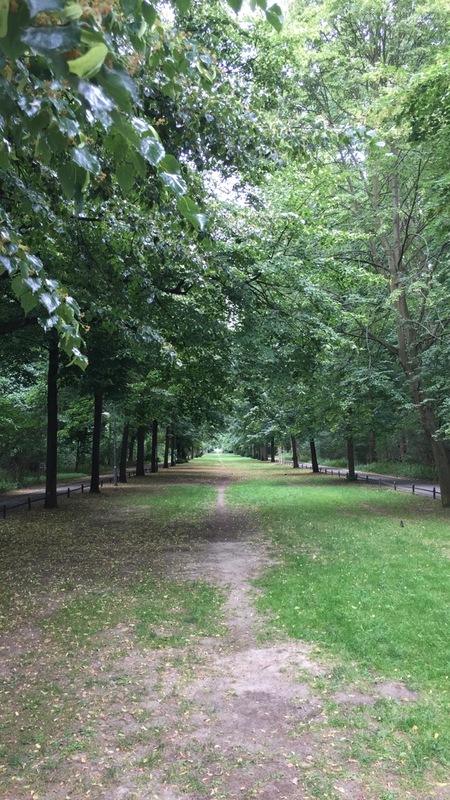 Very lovely and extended green space in the middle of Berlin. Originally designed as hunting ground for the Electors of Brandemburg in the 1500s it then evolved into a public park under instructions given by Frederick the Great in the mid 1700s. Several redesigns and modifications occured in the following periods leaving this vast green space of 520 acres as one of the largest urban gardens in Germany. The \bellevue Palace, official residence of the German President of the Republic is nearby the park. I first heard about this garden when I read “In the Garden Of Beasts” by Erik Larson: https://www.goodreads.com/book/show/9938498. Would love to visit one day. I do not know if the reference in the title is to the Tiergarten but I can guess one can call it so for its distant past with animals and its more recent history with humans. It was a reference to the distant past – a catchy title. I enjoyed the read.